Trusted Homewood aggravated speeding lawyer. Traffic violations happen to everyone from time to time. The violation of aggravated speeding is serious because it is considered a criminal act and comes with harsh penalties. If you are convicted of aggravated speeding, it can have a long-term negative impact on your life. If you have been charged with this it is best to seek immediate help from a Homewood aggravated speeding lawyer. The legal team at Johnson & Johnson, Ltd. is experienced in handling all types of traffic offenses and misdemeanors including aggravated speeding. This is a serious matter and must be handled appropriately. Because this offense is a criminal charge and can result in jail time, it is best resolved in court with representation from a Homewood aggravated speeding lawyer. Aggravated speeding is not a simple speeding ticket and you must take steps to defend the charges in court. Currently, the law states that someone found guilty of aggravated speeding cannot be given a suspended sentence such as court supervision. This law has been recently challenged and the Illinois courts are examining the constitutionality of it. Because this is an ongoing matter, it is best to discuss your ticket with a reputable Homewood aggravated speeding lawyer. Aggravated speeding is a criminal charge so it bears many potential lasting consequences. As with any criminal conviction, a guilty charge will follow you throughout your life. This could have a negative impact on all areas of your life and could limit your ability to get a job, to obtain housing, or to attend school. This charge is best handled by a qualified Homewood aggravated speeding lawyer. Your attorney knows the best way to defend these charges. The evidence of speeding will likely need to be challenged in court, as well as any other aspects of the traffic stop that may be necessary. Effective strategy must be utilized in order to appropriately fight and win against this type of ticket. In some cases, if the evidence is not sufficient, your attorney will work to get the charges lowered or dropped. 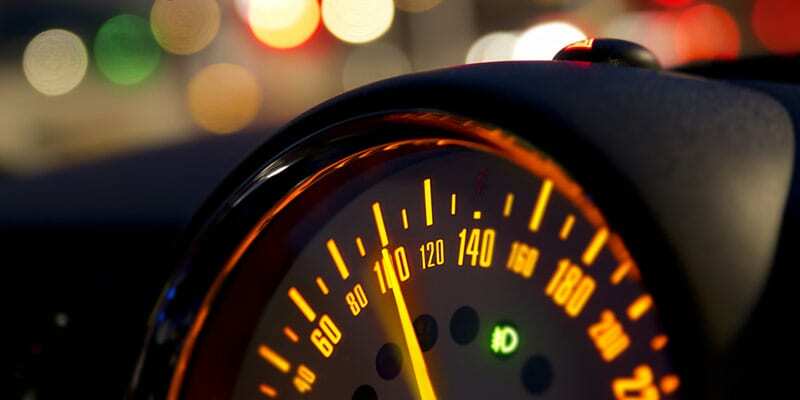 Aggravated speeding is a serious charge and needs to be handled aggressively by a Homewood aggravated speeding lawyer with experience handling these types of cases. The attorneys at Johnson & Johnson, Ltd. are skilled in presenting top quality defense in aggravated speeding cases. Contact our office today to find out how we can help you fight these charges.